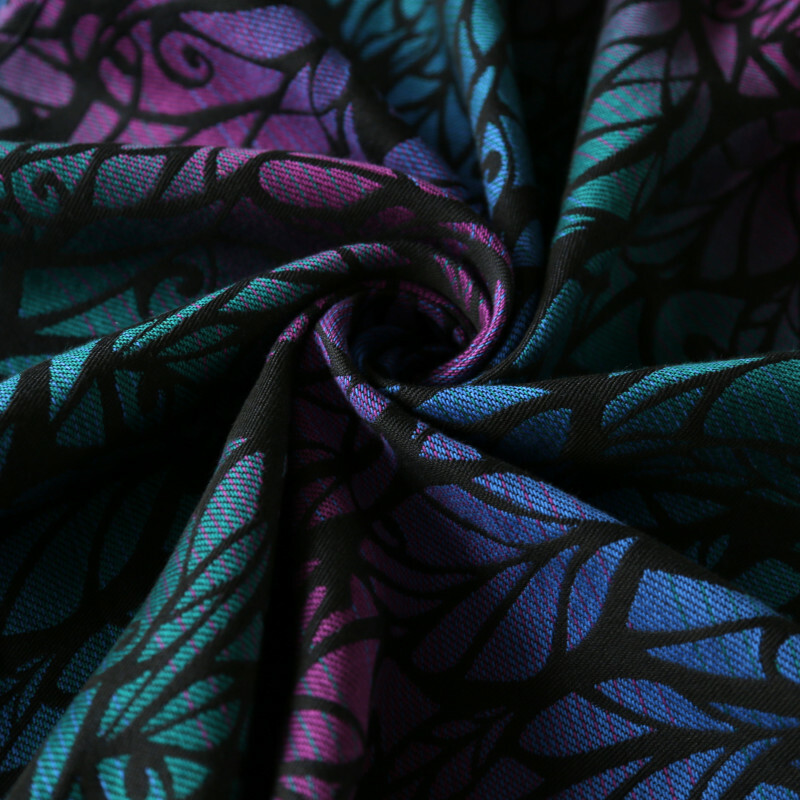 Teal, bue and purple on black. 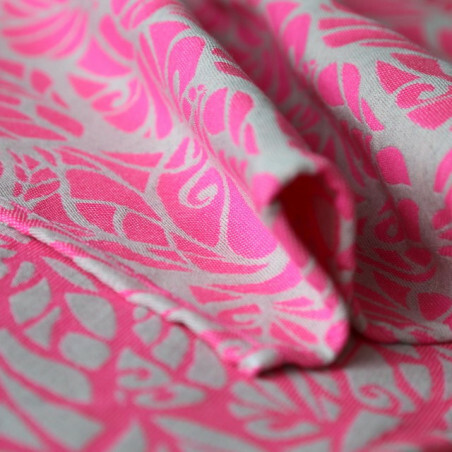 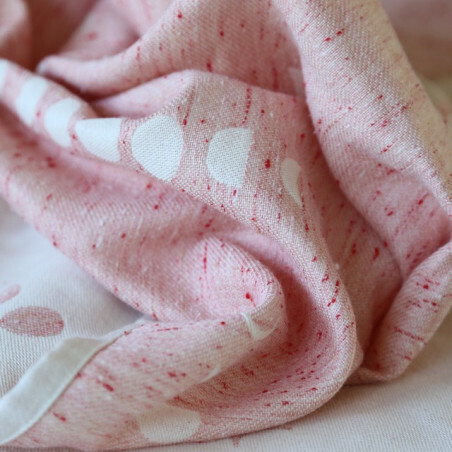 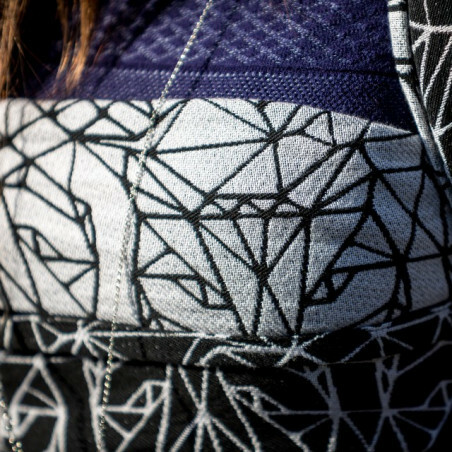 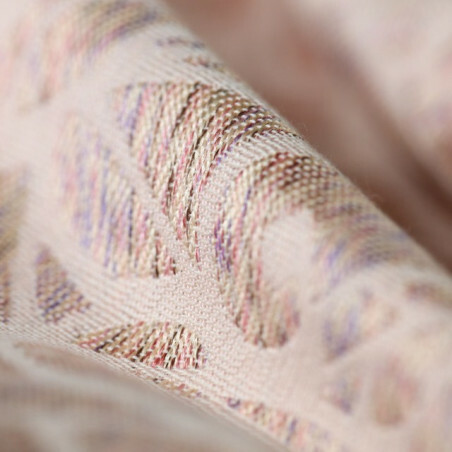 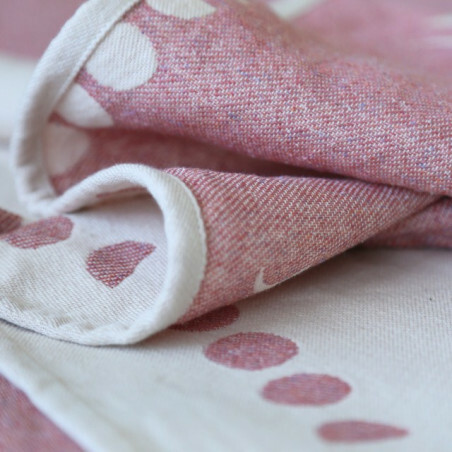 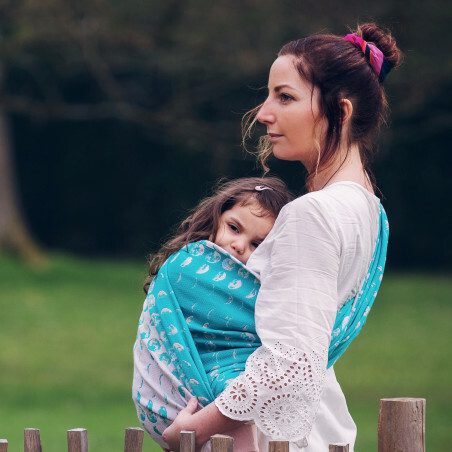 Woven in our signature raspberry weave, the wrap is strong and will break in easily. 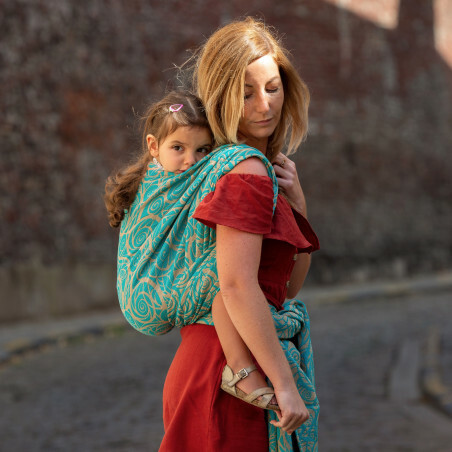 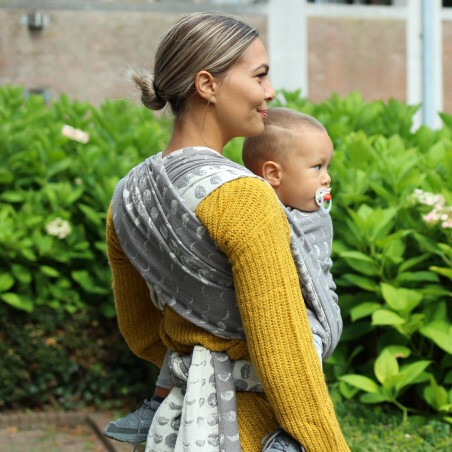 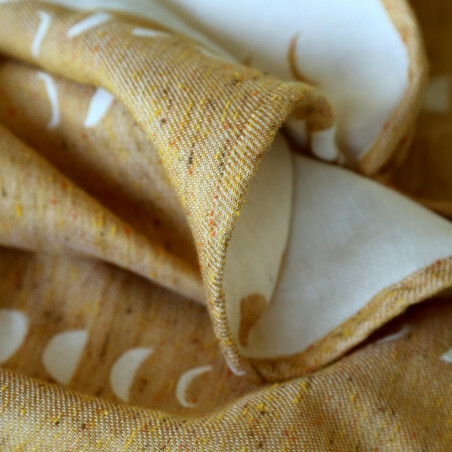 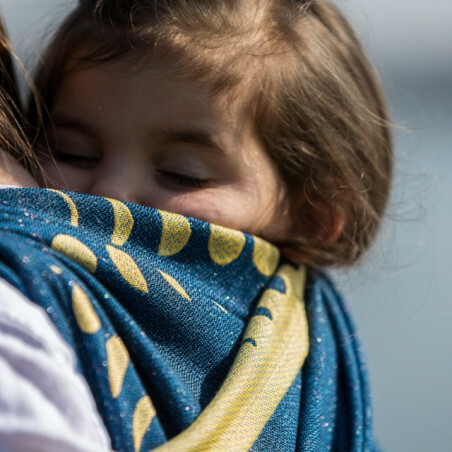 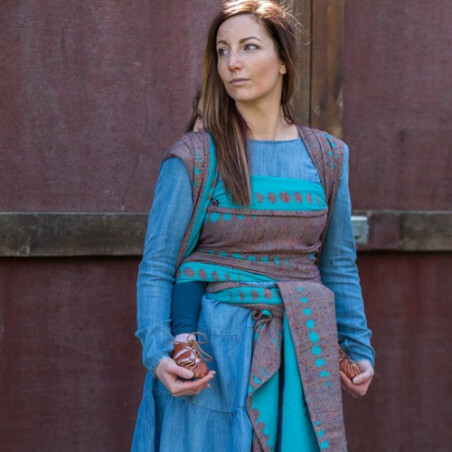 This is an all around, airy, strong, supportive wrap for all occasions.It is easy to work with. 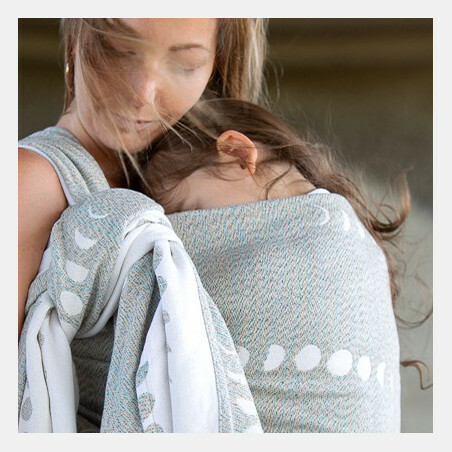 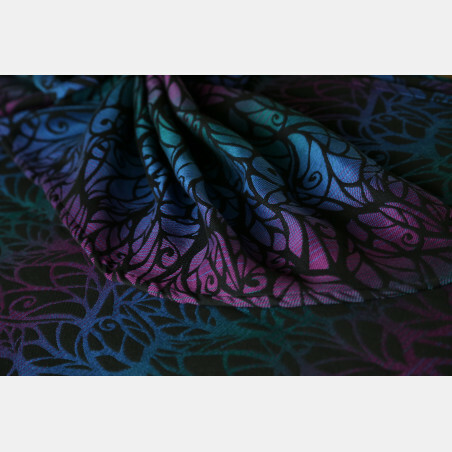 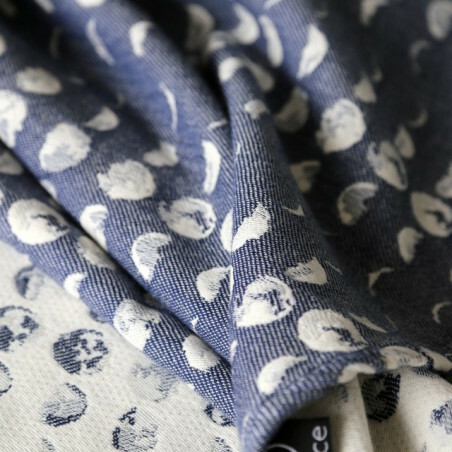 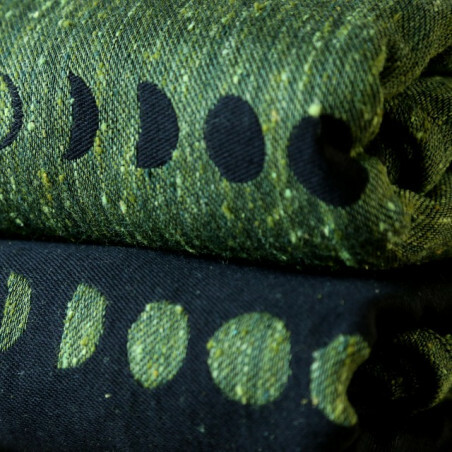 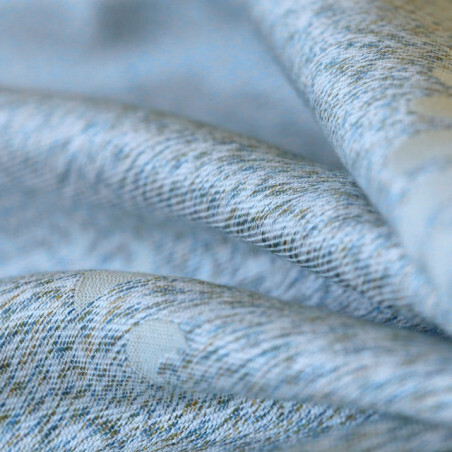 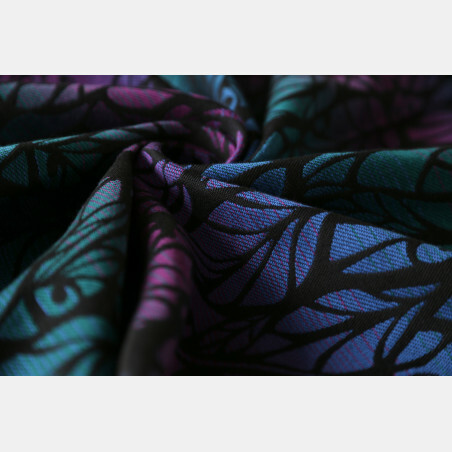 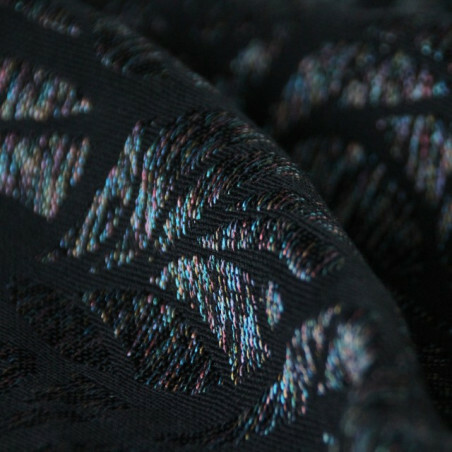 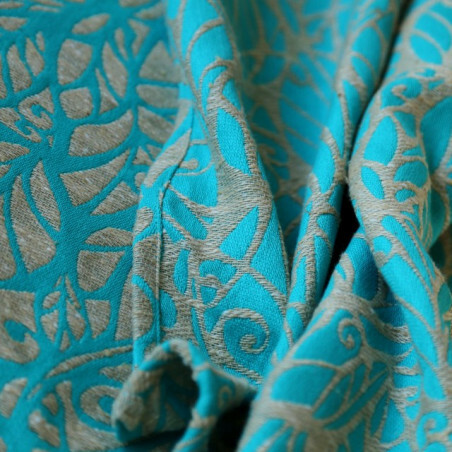 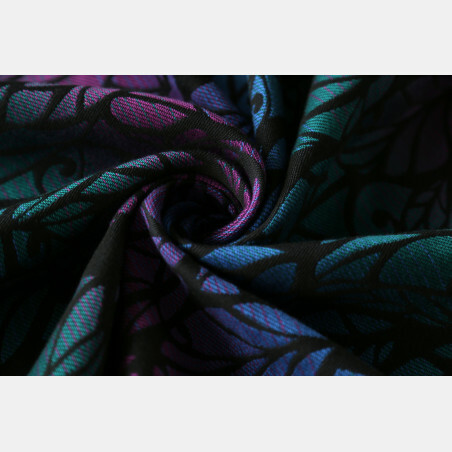 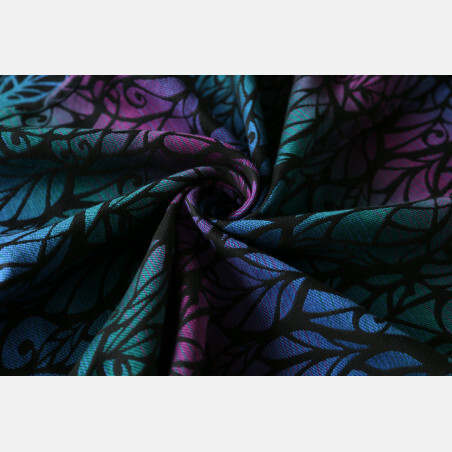 The wrap is easy in care and use and is machine washable.